Fall is a wonderful season of crunchy leaves and fuzzy sweaters, but autumn temperatures can quickly drop, and frost will soon cover the ground. 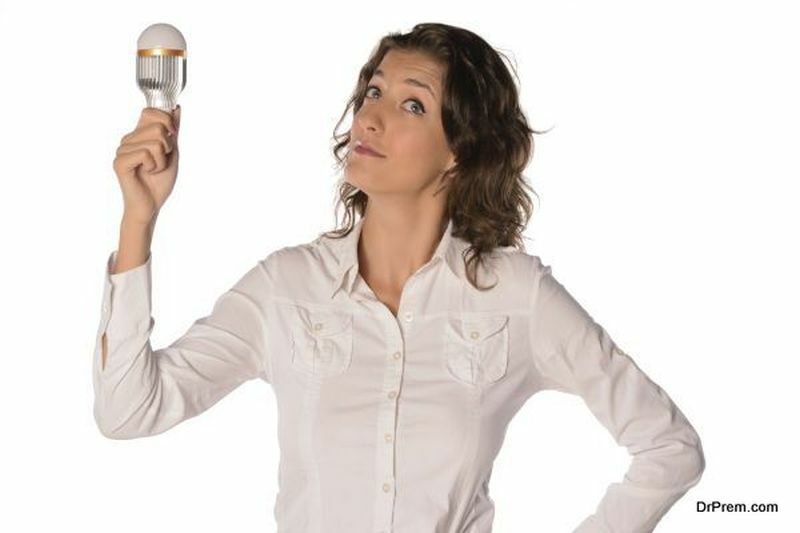 This can wreak havoc on your electric bills, which tend to skyrocket during the cold winter months. However, modern technological innovations have made it easier to reduce your electric bill and your overall energy consumption without sacrificing comfort. Here are three ways to stay warm this winter without going broke. Before you reach for the heat, bundle up. Throw on a layer of socks and grab a blanket to snuggle under. These small steps can go a long way toward warming you up before you need the heat. However, once you do use the heat, start low and increase the temperature as needed. You will also want to look for opportunities to lower the temperature or turn the heat off. For example, many homeowners install smart thermostats to reduce the burden on their furnace. These gadgets lower the temperature of your home when you’re away and warm up the house when you’re returning so that you don’t have to set it manually. Most homeowners have started purchasing LED light strands instead of incandescent bulbs for the holidays because of the long-term benefits. There’s a significant up-front cost, which is why it might take a few holiday seasons for you to transition out, but the results will be worth it to your electric bill in the long run. This means you will replace strands less often, saving even more. Is there a room in your home that always seems colder in the winter than the rest of the house? Do you feel noticeable temperature changes when you get closer to certain doors or windows? If so, you could have drafts and air leaks that are making your heater work harder and pushing your warm air out of the door. Slowly walk through your home and look for obvious cracks that could let the cold air in. These could be doors to the attic or window cracks in the basement. AllState outlines the “smoke test” whereby homeowners can light a stick of incense and watch where the smoke flows to help them understand how the air moves in the home. Once you discover the problems, start sealing the cracks and adding insulation to keep the warm air in and your energy bills down. 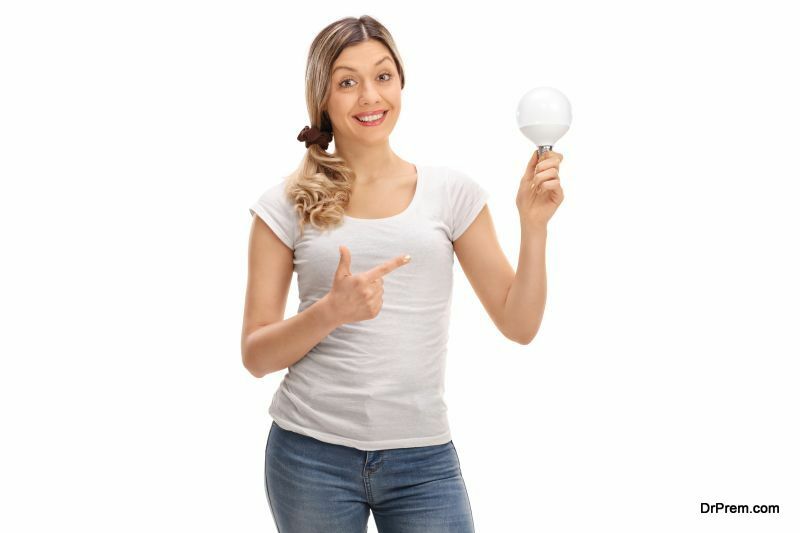 A few small modifications to your home and lifestyle can improve your comfort and your energy bills in the coming months. Give these a try, and then see how your consumption levels stack up this winter compared to last year’s.